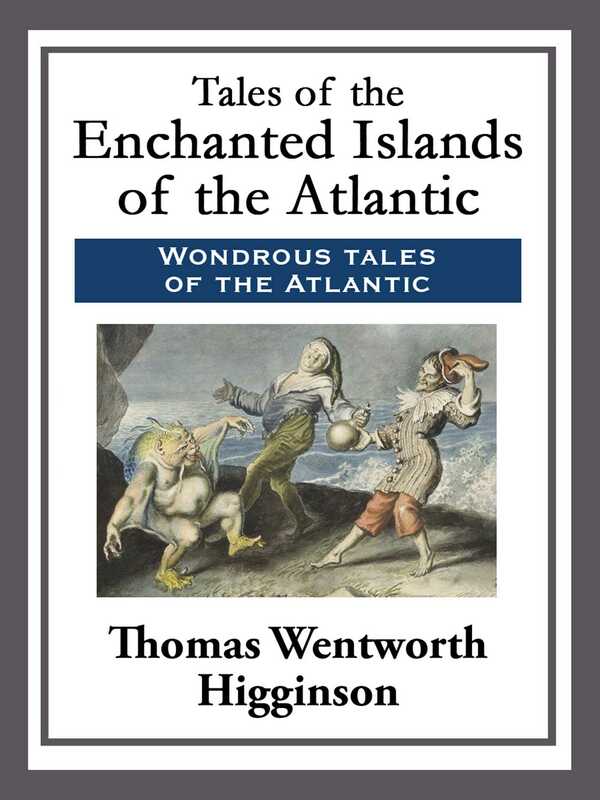 Hawthorne in his 'Wonder Book' has described the beautiful Greek myths and traditions, but no one has yet made similar use of the wondrous tales that gathered for more than a thousand years about the islands of the Atlantic deep. Although they are a part of the mythical period of American history, these hazy legends were altogether disdained by the earlier historians; indeed, George Bancroft made it a matter of actual pride that the beginning of the American annals was bare and literal. But in truth no national history has been less prosaic as to its earlier traditions, because every visitor had to cross the sea to reach it, and the sea has always been, by the mystery of its horizon, the fury of its storms, and the variableness of the atmosphere above it, the foreordained land of romance.